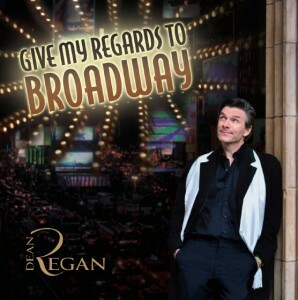 You can get your copy of Dean’s CD (prices below), by PayPal, credit card or check. Or by attending one of Dean’s live concerts! You can either use your CREDIT CARD or PAYPAL to pay for your CD. Shipping and handling included: We will send you a CD via 1st Class Mail immediately. Not ready to make a full commitment? iTunes has you covered! Click Here to purchase individual songs (you’ll also be able to buy the whole album, once you feel ready). No iTunes account? No problem! Click Here to order from CD Baby.